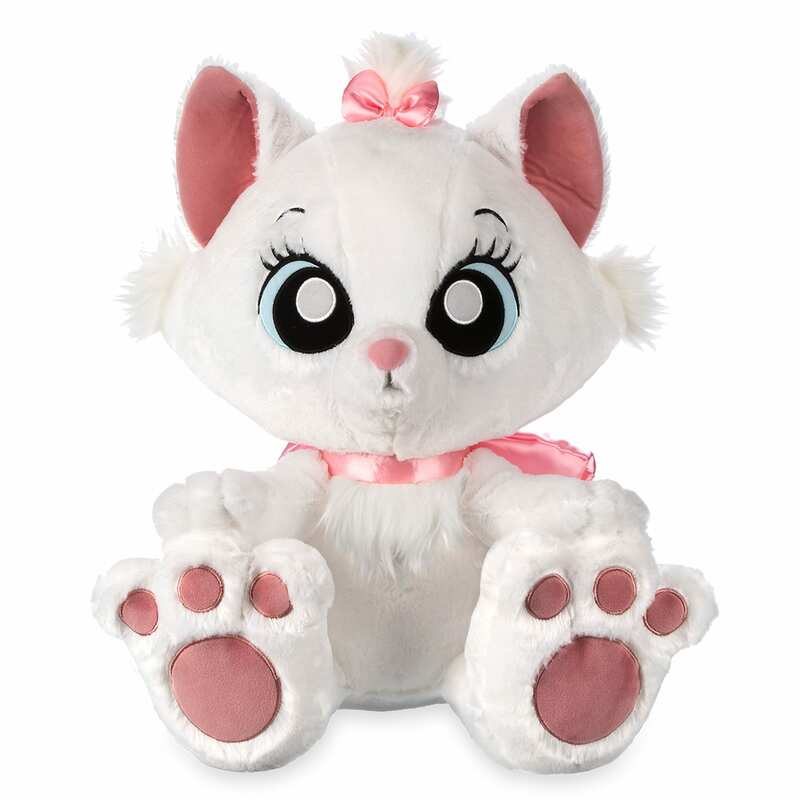 Today, April 15, 2019, Shop Disney released Marie Big Feet Plush – Medium – 18''. Now available for purchase for $39.99. Our purr-fectly sweet Marie is ready for some hugs. 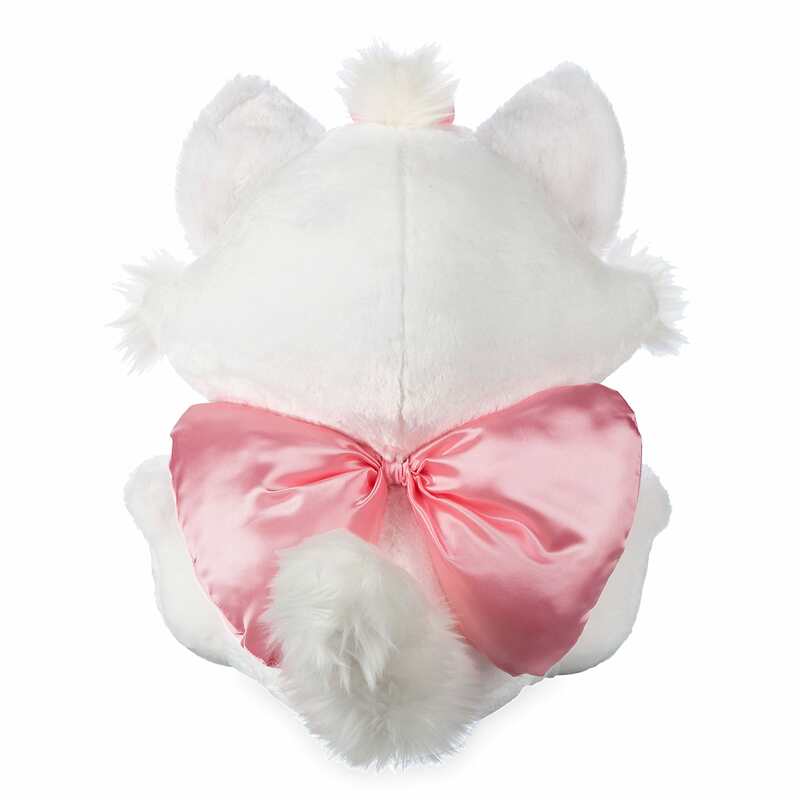 This plush pretty Aristocat is soft and fuzzy with a pink bow on her head and an oversized bow on her back, plus embroidered features and dangling oversized feet. 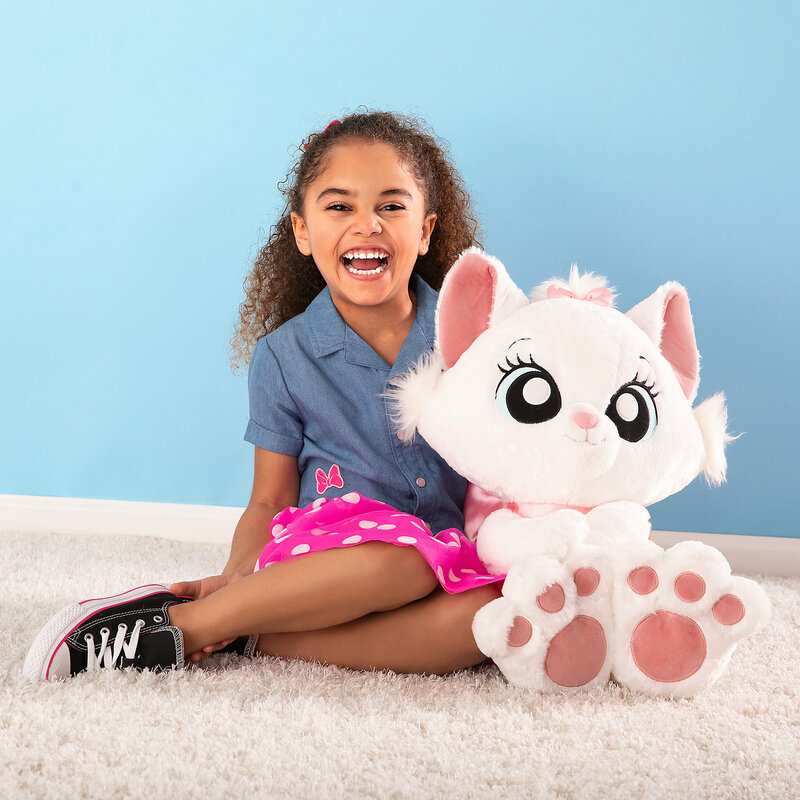 If you want to order ‘Marie Big Feet Plush – Medium – 18''’, you can do so by clicking this link which will take you right to the product.